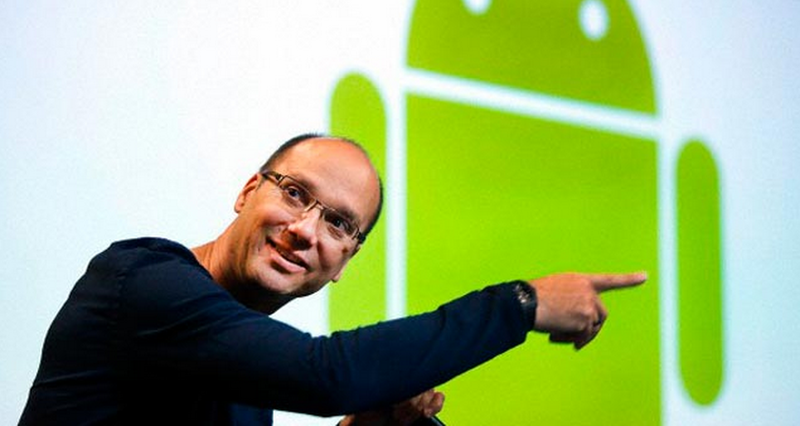 Andy Rubin is one of the major names associated with the initial development of the Android OS and he even handled the OS for Google, before he left the company in 2014. After leaving Google, Andy Rubin started a company named Playground Global, which acted as a tech incubator. According to recent reports, he is associated in the development of an upcoming high-end smartphone. His second company, named Essential Products Inc. will be launching the smartphone in question, along with "a suite of consumer hardware products, including ones for the mobile and smart home." Although much isn't revealed about this surprise smartphone in the making, but the report does mention that it will sport a bezel-less display, as well as a modular design similar to what we saw with the Moto Z or the LG G5. The magnetic connector used for the modularity is said to be propriety, although selective third party enhancements will be supported. A spherical high-resolution 360-degree camera will be one of the first modular upgrade options for the phone, developed by Essential Products themselves. Other specifications that we know of include a ceramic back, a metal frame, a 5.7-inch or bigger pressure sensitive edgeless display and a release date that's set somewhere near the middle of the year. Did this get you interested or do you think it will be "just another smartphone?" 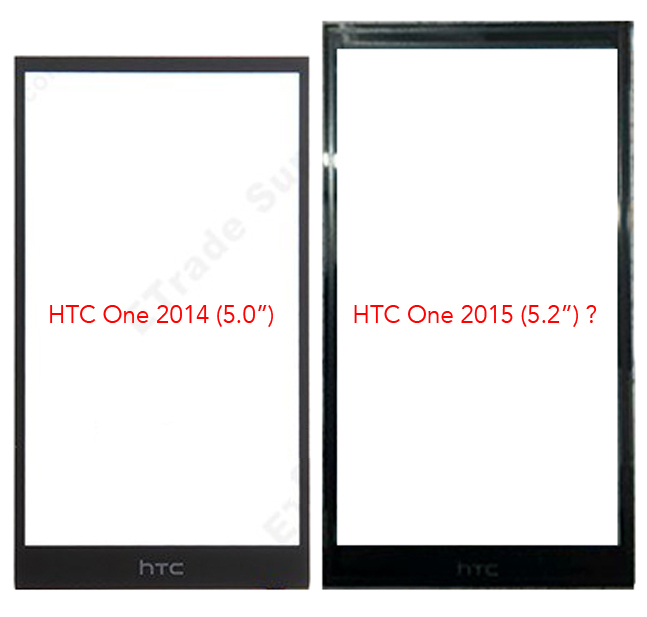 Claimed front panel of the supposed HTC One M9 has popped up, and if this leak holds water, it means that the upcoming flagship from HTC will have a pretty good screen-to-phone-size ratio. Of course, here we have to tack on the BoomSound stereo speakers top and bottom, but legend has it HTC is working on slimming those down even further, so we might end up with both a compact and elegant handset for the screen size. 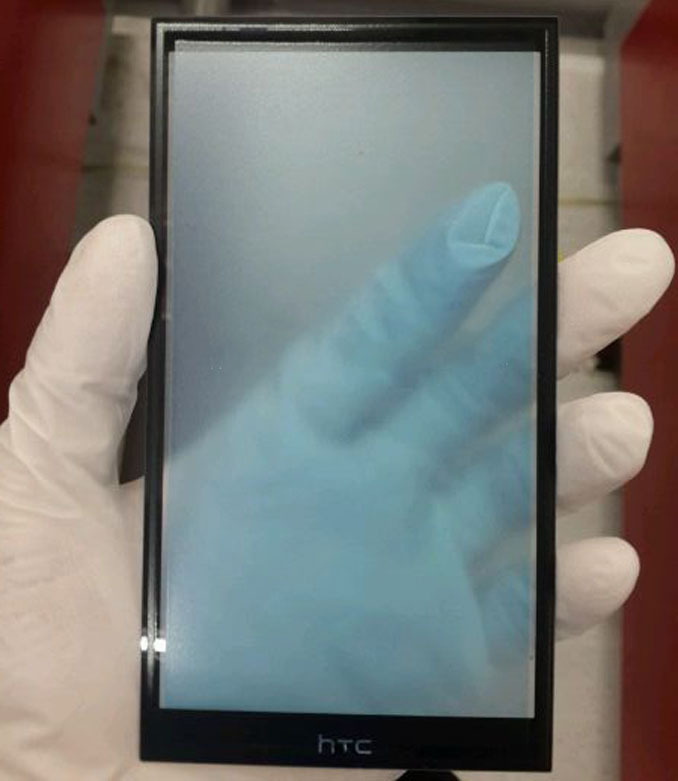 Interestingly, the source claims that this is a 5.2" panel, as per the original rumor, instead of the 5.5" diagonal we've been hearing lately, but their musings are backed only by a comparative picture where the One M9 display is put next to the 5-incher of the One M8, so nothing is set in stone just yet. Famous leakster Ice universe (@universeice) is more often right than wrong when it comes to smartphone leaks, but what he is showing us here is a bit hard to swallow. Not that it depicts anything that's downright absurd like a holographic keyboard or a 4K display mind you! And before you start pointing out to Sony's Xperia XZ Premium which sports an excellent 4K panel, let me assure you that it isn't going to happen with the Galaxy Note 8. 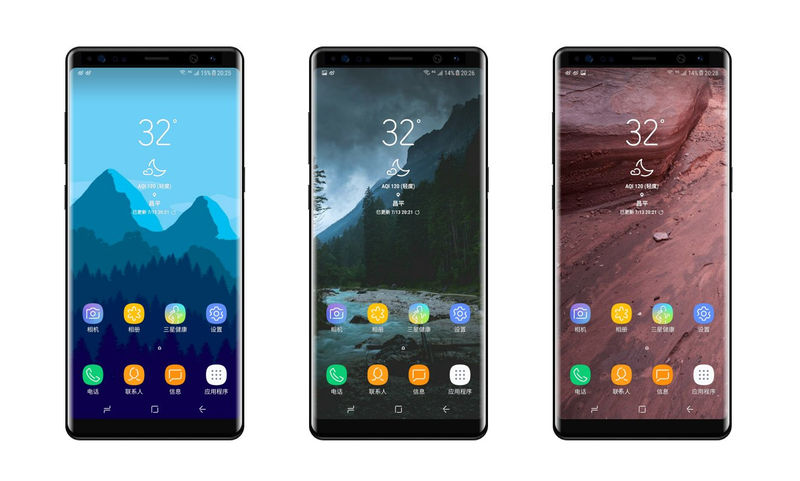 What is surprising and feels wrong about the Note 8 render here is the large bezel size; something that is almost reminiscent of the Galaxy Note 7 than the Galaxy S8 Plus. We are not saying that it cannot be so, but if Samsung decides to opt for larger bezels after being praised so much for the design language of the Galaxy S8 and S8 Plus, it would indeed be very surprising! Nevertheless, this isn't the first time that we are seeing a render such as this one, so it could very well be the situation this year after all. I guess we will find out soon enough. Full Active Display and Thin Bezels for the “Cheap” iPhone 2018? Last year, Apple changed the way they had released iPhones till date by creating a new "X" range of iPhones. The iPhone 8 and iPhone 8 Plus still came out and followed more or less the same design elements as the iPhone 7 and the iPhone 7 Plus, but it was the iPhone X that got all the attention and rightly so. It is a matter of argument and debate whether the iPhone X is selling well, but one thing is for certain, Apple will not be ditching the X line-up this year. Moreover, if the latest rumors are to be believed, then the electronics giant from Cupertino may introduce some of the premium features to even the cheapest model of the iPhone 2018 as well. 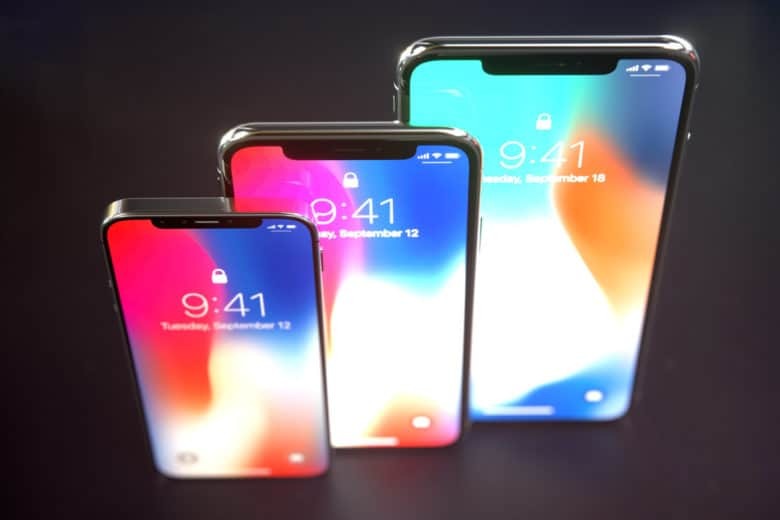 Speculations suggest that all the three iPhones this year will sport a similar design to the original iPhone X, albeit with some modifications. However, the 6.1-inch model, which is expected to be the cheapest of the three, will sport only an LCD display, while the 5.8-inch and 6.5-inch iPhones will sport OLED panels, just like the iPhone X. We will keep you posted as more rumors and leaks pop up. Tags: man who co-founded android developing high-end smartphone with bezels leaked htc one with 5.5 inch front-panel showing less bezels leaked renders galaxy note show “huge” bezels full active display thin bezels “cheap” iphone 2018?